Harry, third سال. پیپر وال done سے طرف کی me @ Lady_Famous; hope آپ like it ;). HD Wallpaper and background images in the Harry Potter club tagged: harry potter hp prisoner of azkaban. 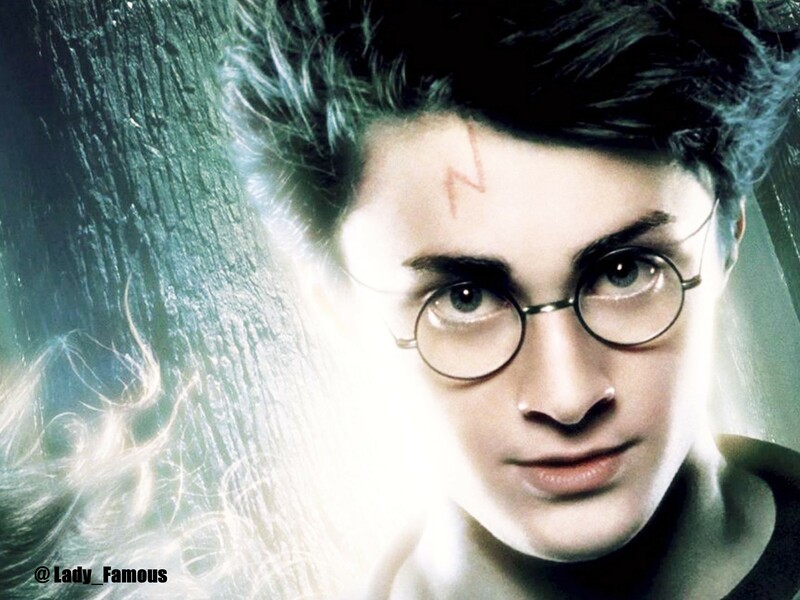 This Harry Potter wallpaper might contain پورٹریٹ, آرچر, closeup, تصویر, and ہیڈشوٹ. WHY I LOVE HARRY POTTER! !